Prague is one of those great cities where the entire city is lumped together as one World Heritage Site. There could be 3 or 4 separate World Heritage Sites in Prague if they were evaluated on their own merits, similar to Kyoto, Paris or Rome. 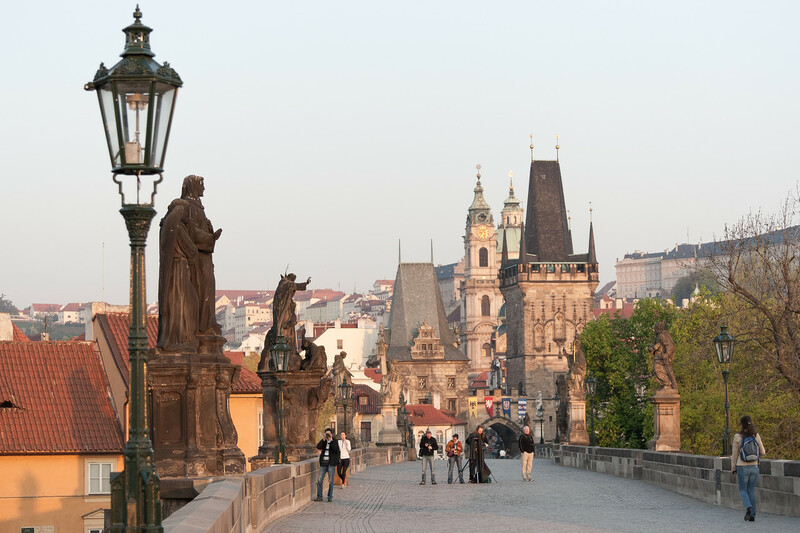 Expect to spend multiple days in Prague to even get close to seeing the highlights in the city. The Historic Center of Prague was an important medieval city in Central Europe. It is for this same reason why it was named as a UNESCO World Heritage Site in Czech Republic. 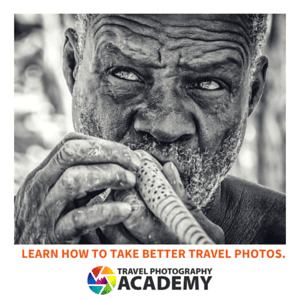 In addition, this city is also one of the most famous tourist destinations in the country. It was inscribed as a cultural world heritage site by UNESCO in 1992. 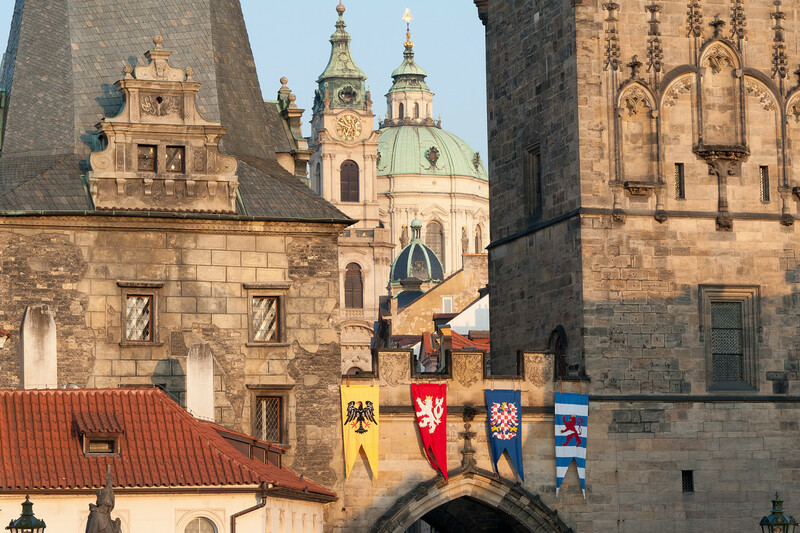 Prague’s historic center is one of few cities in Europe to survive from the Middle Ages. From that time to present, it has exhibited continuous urban development. For this reason, the city is home to an architectural ensemble that is notable for its outstanding quality and historical value. The Historic Center of Prague consists of three areas: Old Town, Lesser Town, and New Town. The Old Town comprises the Old Town Square, Charles Bridge, and the Astronomical Clock. The Lesser Town is where you will find the banks or Vltava River and Prague Castle. Meanwhile, New Town is where Wenceslas Square is located. Prague is a true architectural mastery. Many of the buildings and structures you will find at the city’s Old Town and historic center were built from the 11th to the 18th century. Among them are Gothic churches, Renaissance theaters, Baroque town halls, and neoclassical commercial buildings. This makes one of the most outstanding urban ensembles in Central Europe that have survived since the Middle Ages. It is also believed that the architectural works of Prague had influenced not just the architectural landscape of the Czech Republic, but quite possibly the rest of Europe as well. The history of this city has been around for 1,100 years and many claim that this history can be documented through its architectural development. There have been a collection of various architectural expressions and styles that are now visible on the urban landscape of the city. Therefore, it is part of the reason why Prague is so popular with tourists because they feel like they have walked back in time to the Middle Ages and the Gothic period. Even during the Middle Ages, Prague also served as an important cultural center in Central Europe. The Prague University was established in 1348 and is one of the earliest universities in Europe. 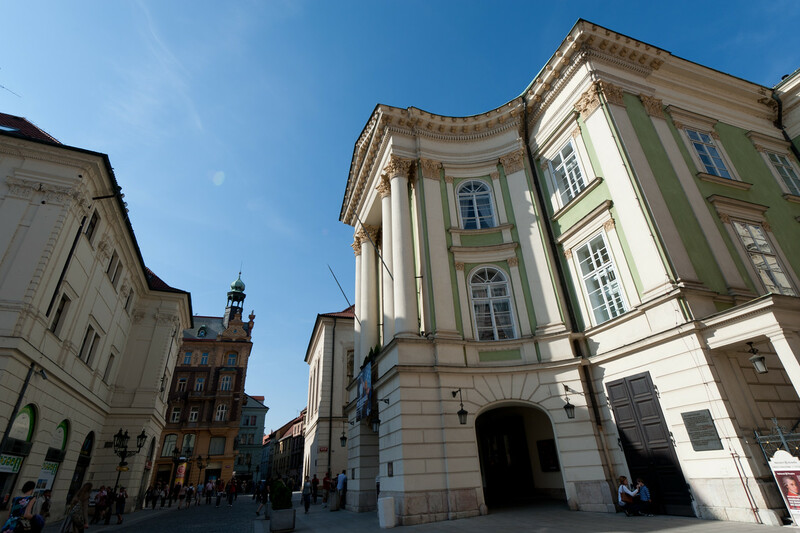 This university was critical in the formation of ideas for the Hussite Movement that was to be the first step towards European Reformation. The cultural landscape of Prague ensures that it has ties with political, art and science personalities. The Cathedral of St. Vitus: This Roman Catholic cathedral in Prague is also one of the most distinctive landmarks in the city’s historic center. It is considered a prominent example of Gothic architecture and is also one of the most important churches in the country. It is currently the seat of the Archbishop of Prague. Charles Bridge: You cannot talk about Prague without a mention of Charles Bridge. This historic bridge crosses the Vltava River in Prague. It is 13 meters long and was constructed in the 15th century. Aside from being popular with tourists, it also serves to connect Prague Castle with the Old Town. Old Town Square: This historic square in Prague is located between Charles Bridge and Wenceslas Square. 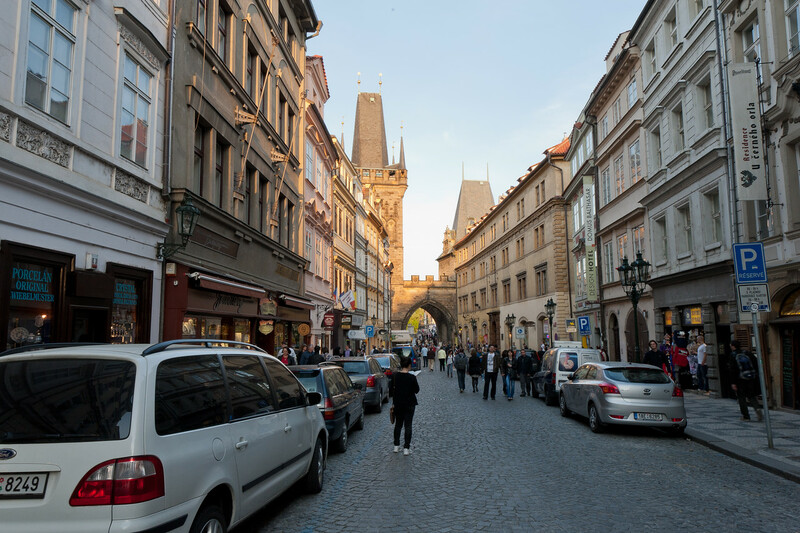 Within this part of the Historic Center of Prague, you will find many other notable architectural landmarks such as the Church of our Lady before Tyn. St. Ann’s Church: Built during the early 14th century, St. Ann’s Church is located at the foot of Charles Bridge. To this day, this church has maintained its timber roofing, which is considered a good example of the Gothic truss system. Prague Castle: This castle complex in Prague is one of the most popular attractions in the Historic Center of Prague. It was completed in 1929 and features a mix of Baroque and Mannerism architectural styles. 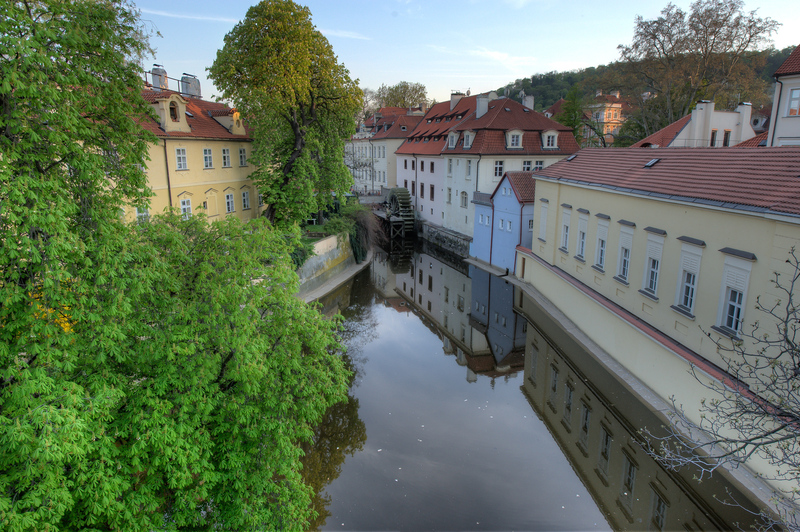 View my complete list of UNESCO World Heritage Sites in Czech Republic.